Date: 24 February 2019 (Sunday) ONE PLACE LEFT! 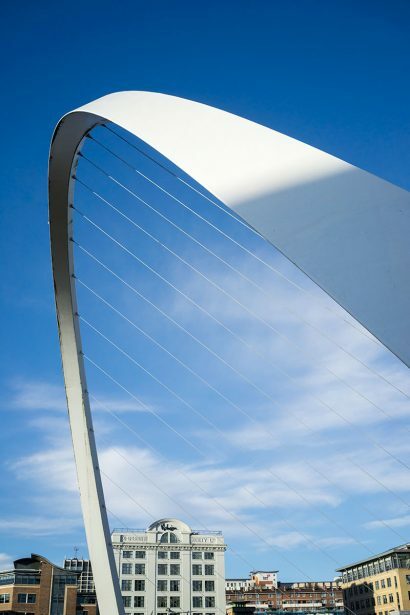 The quayside area of Newcastle and Gateshead is one of the most iconic stretches of river in Britain. 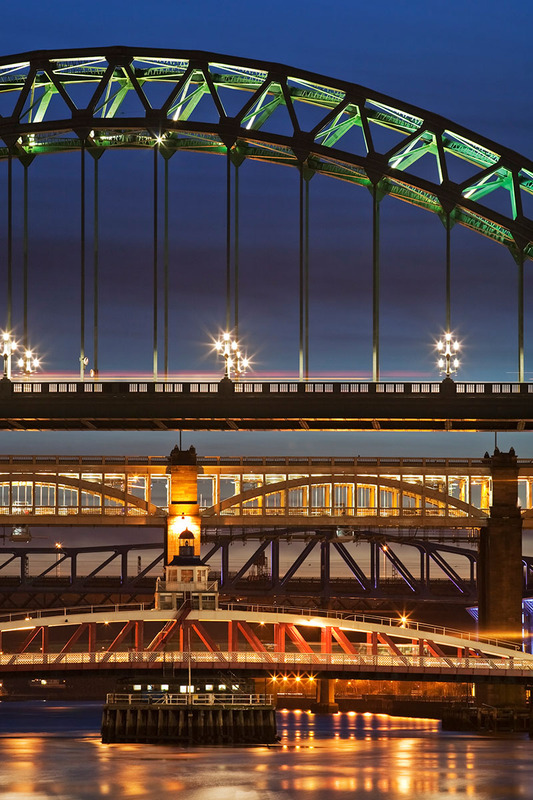 There are of course the various bridges: Robert Stephenson’s High Level Bridge, the Tyne Bridge, the Swing Bridge and the Millennium Bridge. And then there’s the Baltic Centre for Contemporary Art, All Saints Church and Sage Gateshead (one of the most imaginative building designs of recent times). How could a photographer not be inspired? 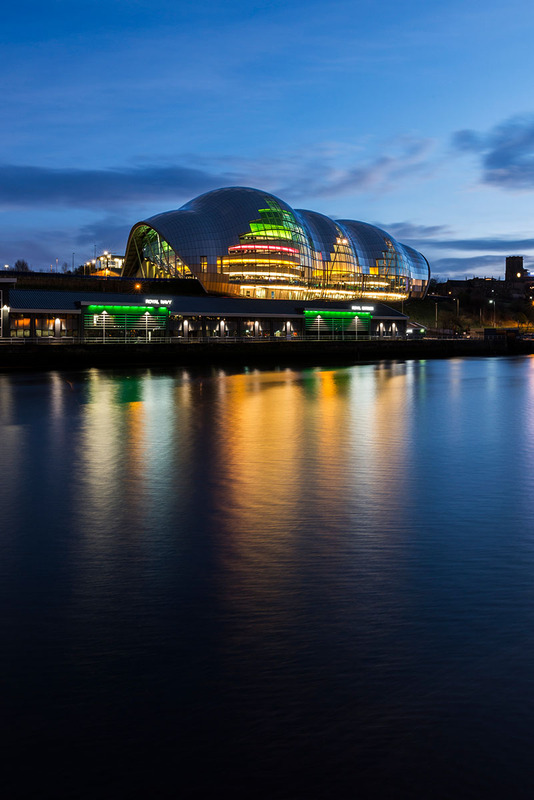 This half-day photography workshop will explore this stretch of the Tyne, its bridges and architecture, in the afternoon light and on into dusk, when the river is magically transformed by the reflections of the myriad lights of the city. This workshop is suitable for photographers at any level, from beginners to more experienced practitioners. The small group size ensures that I’ll have plenty of time to devote individually to each participant. Bring with you the photography equipment you already own. A tripod will be useful, but don’t worry if you don’t have one: it is not essential and I should be able to lend you one for the afternoon.